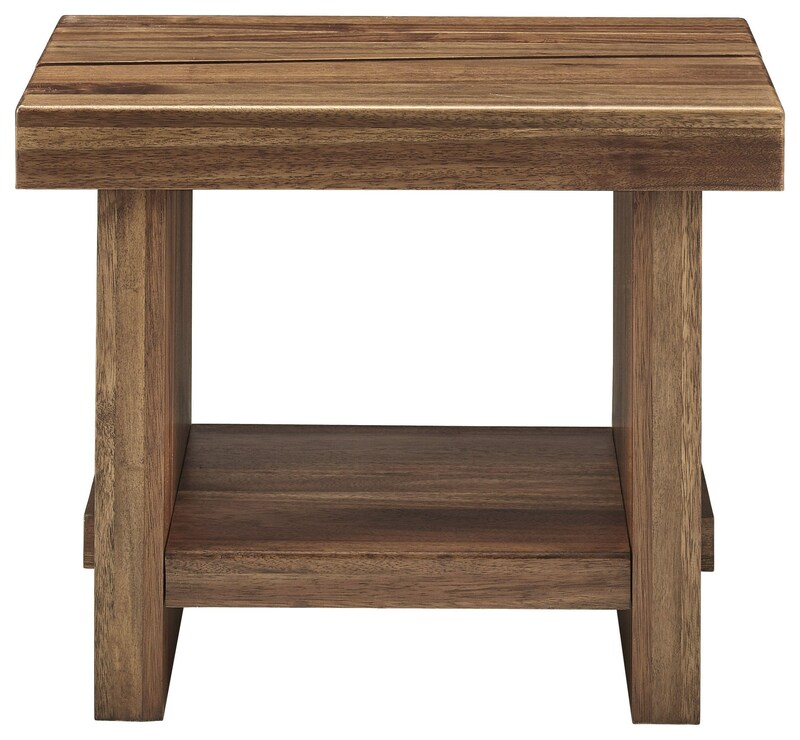 Crafted from 100% natural sengon wood, this table has a rustic, coastal look characterized by natural knots, blemishes, and differing wood grains for a one-of-a-kind accent table. The Ocean Side Table by Modus International at HomeWorld Furniture in the Hawaii, Oahu, Hilo, Kona, Maui area. Product availability may vary. Contact us for the most current availability on this product.